There are three exciting titles joining the catalogues for premier games at Golden Riviera Casino on 4 Febuary. As it is the month of romance, naturally there’s something for the romantics, but the sportsfans will also have an exciting new game to enjoy. Plus, a popular classic makes a return in stunning HD. 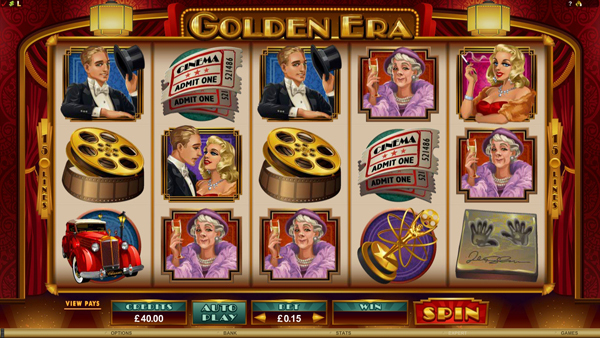 Golden Era offers a nostaligic and moving theme, whisking players away to a bygone time in the golden age of Hollywood. 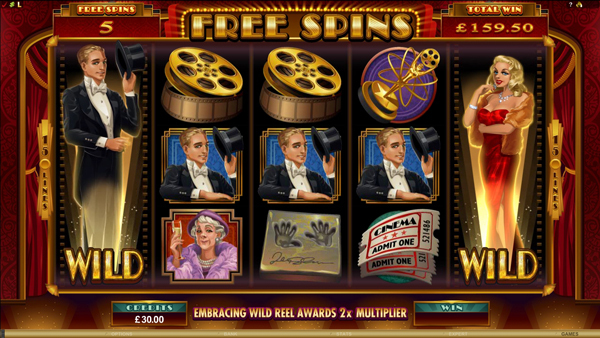 Glittering silver screen romances come to life in this 5 Reel Video Slot with 15 Paylines. The base game is a classic that features Wild and Scatter symbols which cue the Bonus selection of Free Spins with the all new Merging Wild Reels or the Double Feature Bonus where players make a choice. Cricket Star is where all the sporting action lies, and it arrives just ahead of the largest events in international cricket, taking place in Australia. This gentlemanly 5x3 Reel, 243-Ways-to-Win Video Slot is packed with potential. There are features that keep the action fueled right from the start, like the Rolling Reels™ feature in both the base game and the Free Spins where a Multiplier of up to 10x steps up to bat. 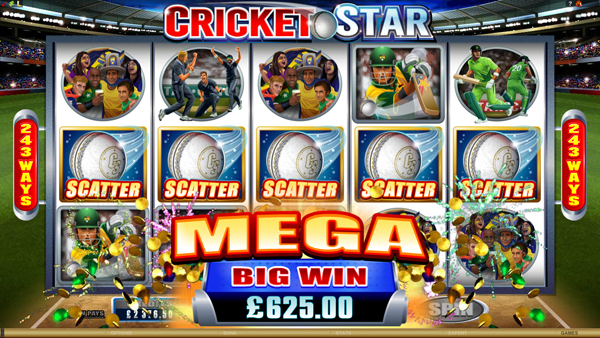 When new players arrive at Golden Riviera Casino they can get stuck into premium games like these straight away, and they’ll have a generous Welcome Offer to give them a head start. They can claim up to $/€1,400 in Bonuses on their first three deposits, with a 100% Bonus on the first deposit, 25% on the second and 50% on the third. 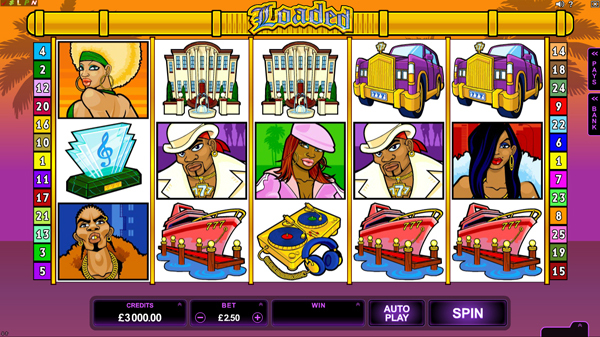 Plus, they’ll receive a helping of 30 Free Spins on a leading game to help them a little further. Golden Riviera Casino and Golden Riviera Mobile are part of Vegas Partner Lounge (VPL) - a gaming group that has been around for over 12 years and hosts some of the most prestigious casinos in the online environment. Other brands within the VPL Group include: Crazy Vegas Casino, Crazy Vegas Mobile, River Nile Casino, 777 Dragon Casino, Maple Casino and Casino-Mate.